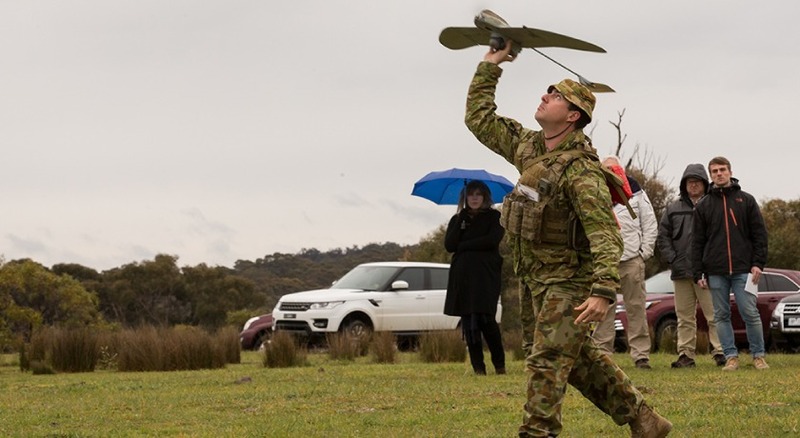 UAV Vision has been awarded the fourth-largest Defence Innovation Hub contract, totalling $2 million, for the development of a micro gimbal that will support the Australian Army and demonstrate a sovereign industrial capability. The micro gimbal project aims to provide 50x zoom, electro-optical and custom thermal (LWIR) imaging, and a range of smart enhancements in a sub 250-gram system. The gimbal will include significant onboard video processing capabilities that will enable the next generation of image processing, video compression and smart features. Optimised with artificial intelligence, the system will provide deep learning based classification and advanced object recognition. Such features will support highly autonomous operations. CEO at UAV Vision, Michael Bailey, said, "This is an exciting project for UAV Vision and we are glad to be supporting our homeland by providing a cutting-edge micro gimbal for the Australian Army. We are grateful to the Australian Defence Force for recognising our capabilities in providing world-leading optical solutions for intelligence, surveillance and reconnaissance. We are looking forward to working alongside other Australian companies to provide the ultimate miniature surveillance solution." The micro gimbal aims to have embedded features that will allow an unmanned aerial vehicle to navigate and operate in GPS and radio denied environments. This capability will provide the Australian Army with significant advantages in the field. UAV Vision intends to demonstrate the micro gimbal within 12 months of execution of the contract. The technology will be designed and manufactured in UAV Vision’s R&D facility in Melbourne. With the sheer scale of the project, UAV Vision will be seeking new talent to join its vastly growing team, providing more jobs for local Australians. UAV Vision is an Australian company that specialises in the design and manufacture of lightweight, multi sensor and gyro-stabilised imaging systems for ISR operations. Capabilities include multi sensor (daylight, infrared and laser); real time electronic and mechanical stabilisation; 60x optical daylight zoom; 20x optical infrared zoom; real-time HD imagery; object tracking; accurate GEO-Lock positioning information; motion detection; reliable navigation information; onboard video encoding to MISB and STANAG standards; and ITAR free.